The Time Travel Tropes Paradox: The Uses of Time Travel in Sci-Fi/Fantasy. Join Host GW Pomichter, co-hosts Sage iA & Deanna Marie and Guest Panelist Robert Lupo, The Orlando Wizard, as they delve into time travel! It is, if you’ll forgive the parlance, time tested. It solves problems. It creates even more dramatic problems. It is “Time Travel. From HG Wells to the writers at Marvel Studios and everywhere in between, time travel is a staple of science fiction and science fantasy. But, how ... See More do you use time travel effectively in telling stories, and what purposes does it serve, in addition to to the cool factor. What are the pitfalls of time travel? What are the problems that traveling through time to solve story problems can create. What are the coolest time travel stories? What made them so cool? 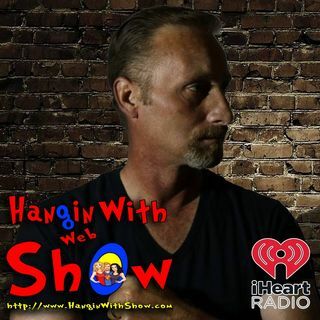 These are the topics of tonight’s February 20th Hangin With Web Show Radio Hour.